Twenty years ago, in response to the challenge issued by Pope John Paul II during his historic visit “to help Cuba open to the world and the world open to Cuba,” Friends of Caritas Cubana was founded in Boston. Twenty years later, Friends of Caritas Cubana is Caritas Cubana’s largest worldwide donor. Friends of Caritas Cubana started as a committee of Catholic Charities of Boston and in 2005, we incorporated as a 501 (c)(3) non-profit organization. Our mission is to support the humanitarian work of Caritas Cubana, an independent, multi-service, nationwide non-governmental organization. Friends of Caritas Cubana operates with full transparency and in compliance with the laws and regulations of both the United States and Cuba. Caritas Cubana is the humanitarian and social services arm of the Catholic Church in Cuba. Caritas Cubana serves the most vulnerable populations on the island: the elderly, children at risk, the sick and disabled, persons living with HIV/AIDS and victims of natural disasters. Caritas services are available to those in need, regardless of race or creed. 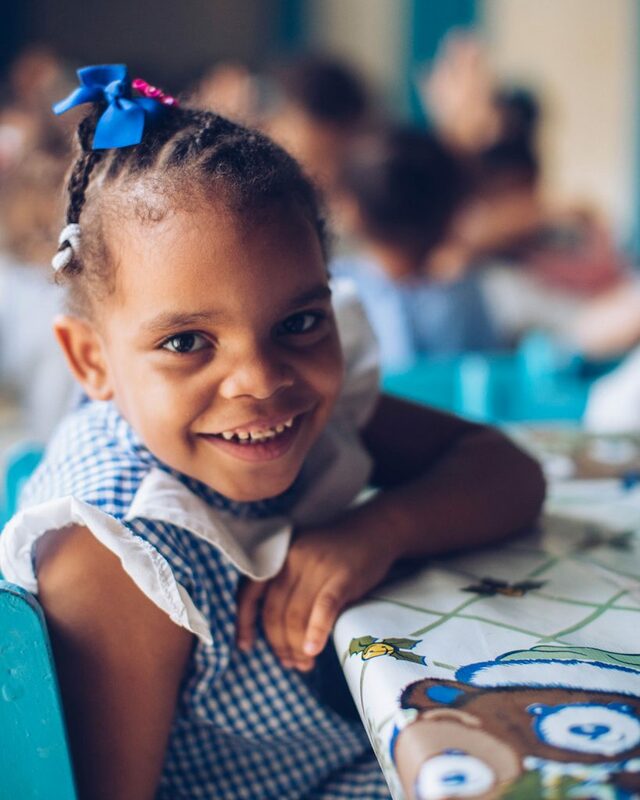 Friends of Caritas Cubana enhances the capacity of Caritas Cubana, the island’s equivalent of Catholic Charities, to make life-changing improvements in the lives of the most vulnerable people of Cuba. Services for senior citizens include lunch programs, laundry services, social and recreational activities. Special programs for children with developmental disabilities, including autism, Down syndrome, and cerebral palsy. Daycare for small children of working mothers and after-school programs for at-risk children. Support services for persons living with HIV/AIDS and their families. Humanitarian assistance for victims of hurricanes and other natural disasters.